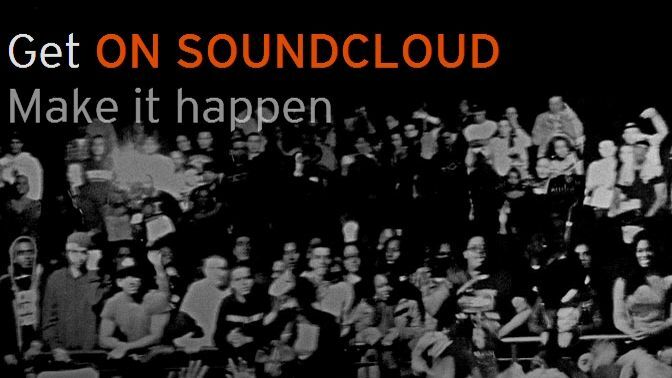 SoundCloud has launched a monetised ad system for the first time ever with its new On SoundCloud partner program. 'As artists ourselves, Eric and I started SoundCloud with a simple vision. We wanted to develop tools for creators, help them reach fans all over the world, and shape a way we could pay the creators who fuel the growth of SoundCloud,' says Alex Ljung, founder and CEO of the service. The three-tier system offers a choice of memberships for music artists, two of which are paid, each with progressively better perks. The bottom rung is Partner tier which is for beginners looking to dip a toe in the pool of musical greatness. Joining the bottom tier is free, and lets you share your first track, lap up some praise (or abuse, depending), and check out some basic stats. With Pro Partnership comes increased upload time (50% extra, specifically), advanced tools, more detailed stats, and bonus features like Spotlight, which lets you pin up to 5 sounds or playlists to the top of your stream. Finally comes the pièce de résistance of On SoundCloud membership, the Premier Partner tier. Premier partnership brings all of the Pro partner goodies, and more. Right now, entry to this tier is by invitation only, although we expect that'll open up at some point after launch. The important tidbit about Premier membership is that music artists have the opportunity to rake in some cash via their tracks thanks to advertising. 'Every time you see or hear an ad, an artist gets paid. In addition to supporting creators, ads will keep the service free and open for people to listen to SoundCloud', explains Ljung. SoundCloud says monetisation of tracks will only occur when content is played in the US, unfortunately, but it's assured us that wider global inclusion is in the works. The music streaming service team was also keen to point out that ads will only be served on Premier partners accounts with their consent, and won't be placed on any other content.